Palos Verdes Strings directed by Michele Nardone, Founder, Instructor & Musical Director of the "Palos Verdes Strings" who's experience as Instructor and Performer spans a decade. I specialize in the instruction of playing both the Violin, Viola and Ensemble & Advanced Levels on Cello and String Basses. We would welcome the opportunity to give you a consultation about our services and methods of training. Please contact us to schedule an appointment. We welcome new students at all levels and have on going enrollment. 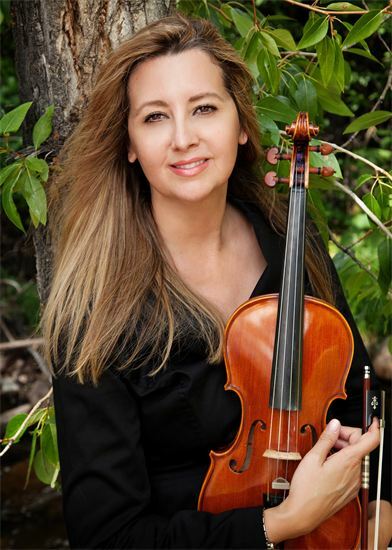 Michele Nardone is a teacher, tutor & instructor that provides private tutor for violin lessons & viola lessons.